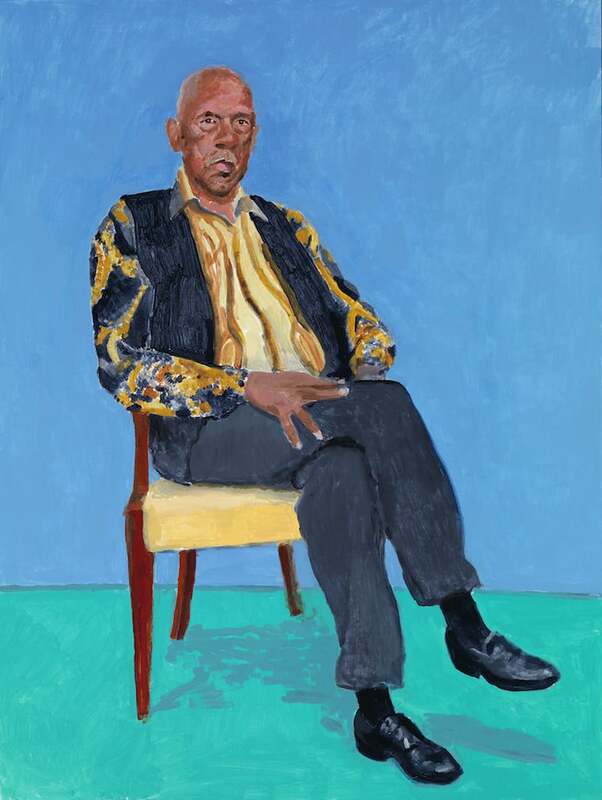 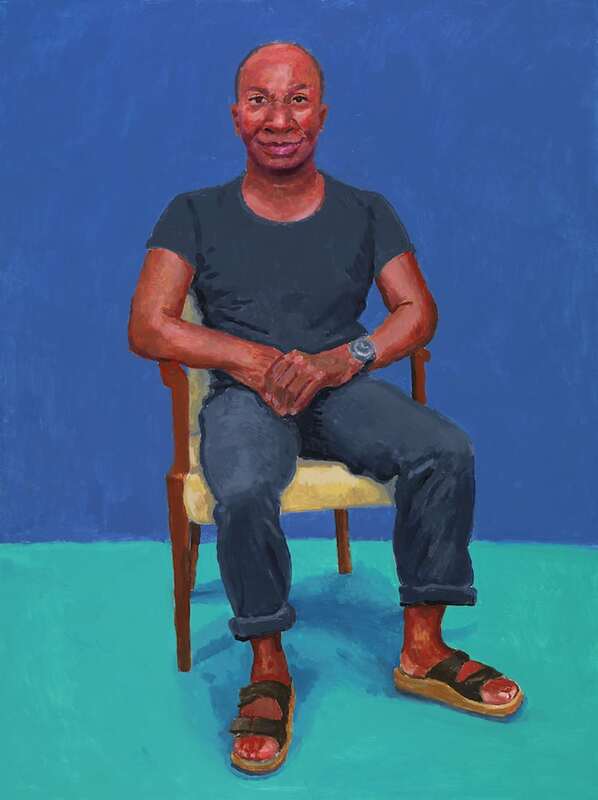 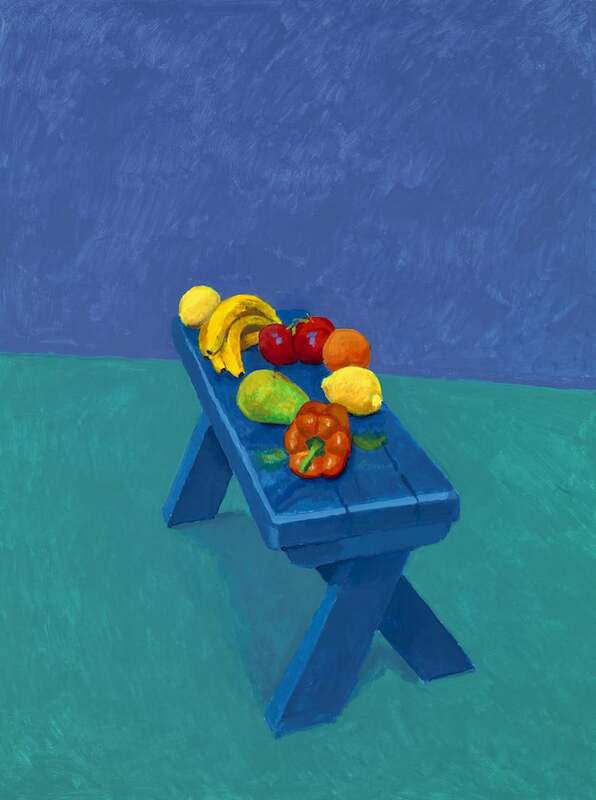 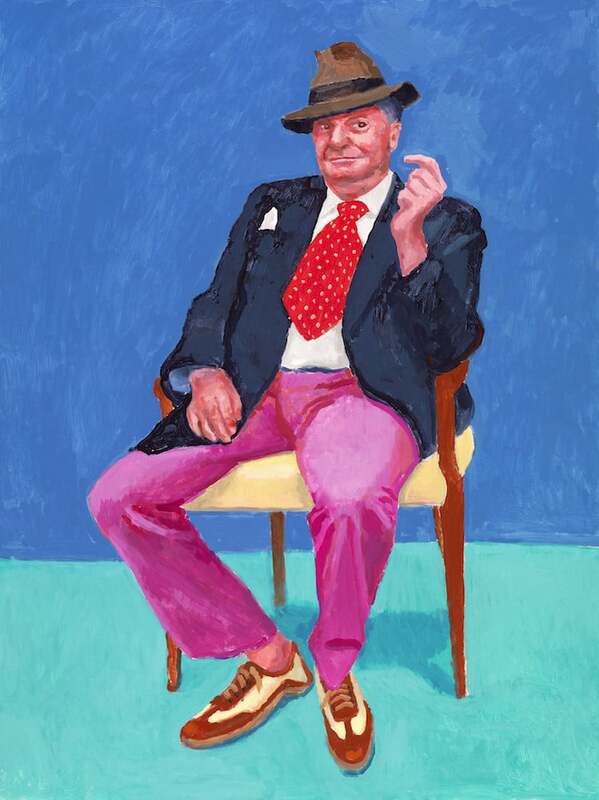 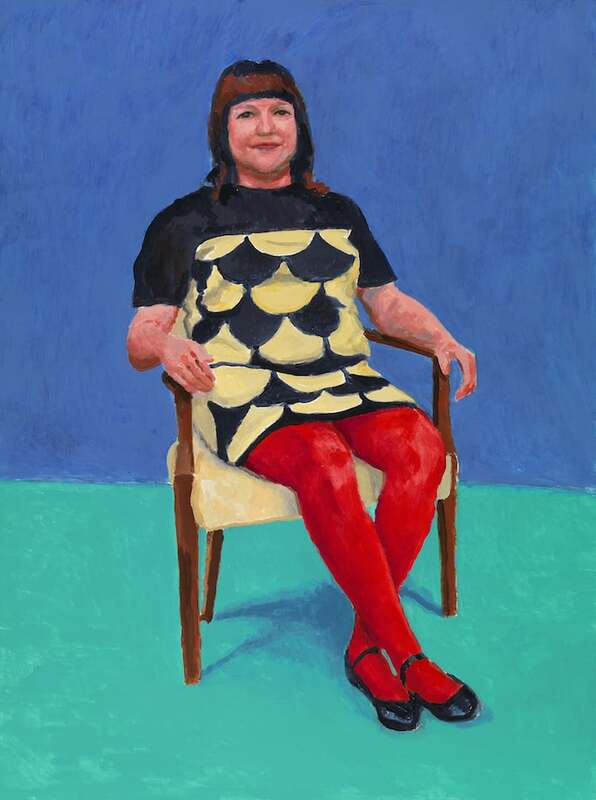 Following a popular tour across Europe and a successful stint in Australia, the celebrated exhibition, David Hockney: 82 Portraits and 1 Still-Life, has made its American debut at LACMA (the Los Angeles County Museum of Art). 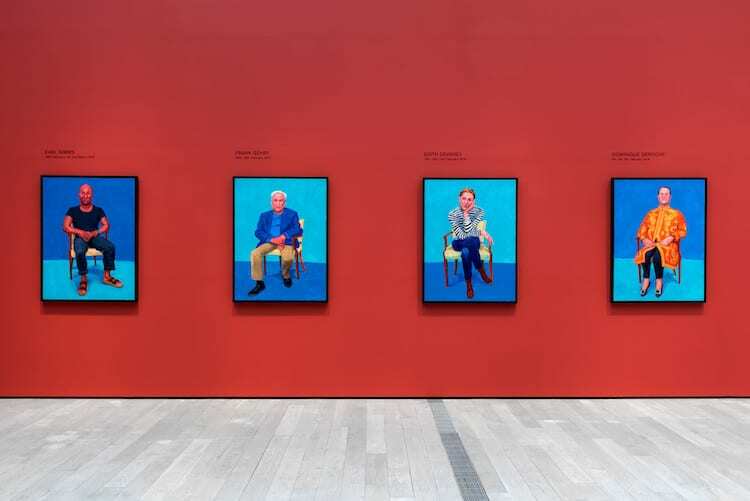 Featuring a colorful collection of portraits painted less than five years ago, the show offers a comprehensive look at the Pop Art pioneer’s recent work. 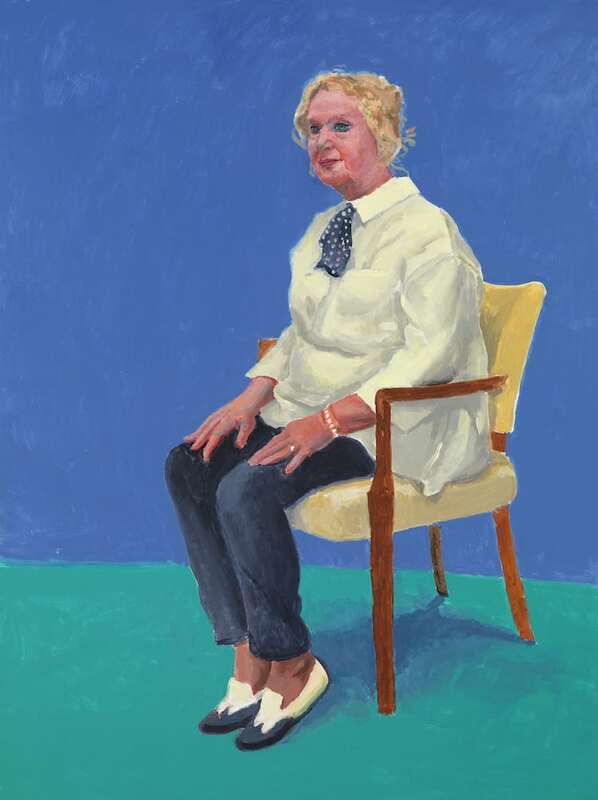 David Hockney: 82 Portraits and 1 Still-Life and In the Studio are currently on-view at LACMA from through July 29, 2018. 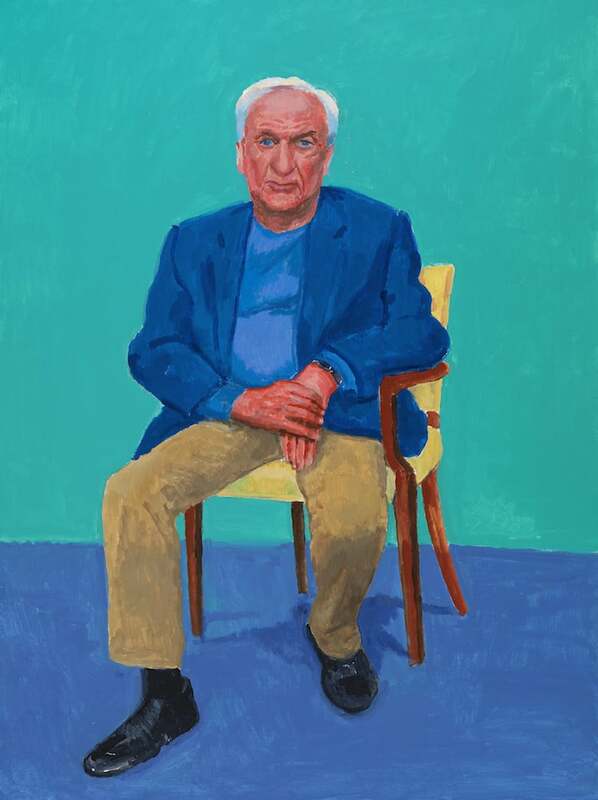 David Hockey: 82 Portraits and 1 Still-Life, an exhibition at LACMA, showcases a collection of 82 vivid portraits and a single still-life by the artist. 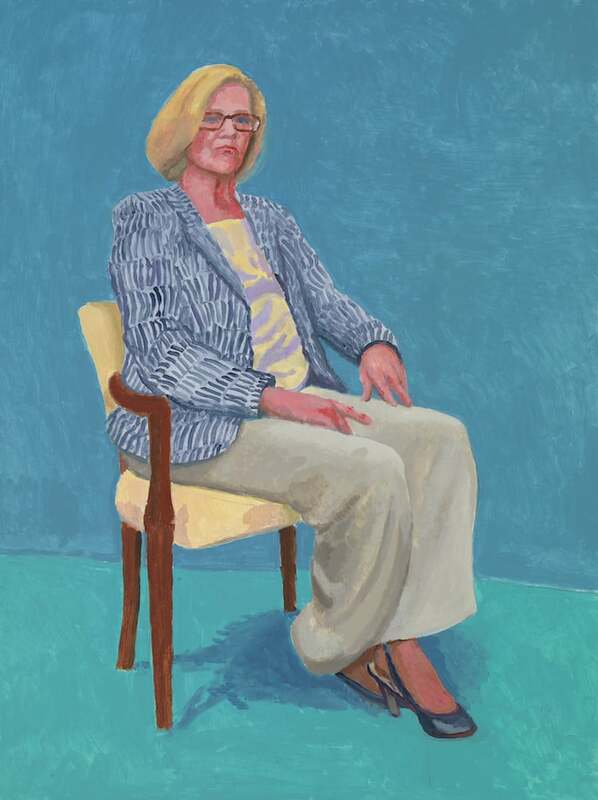 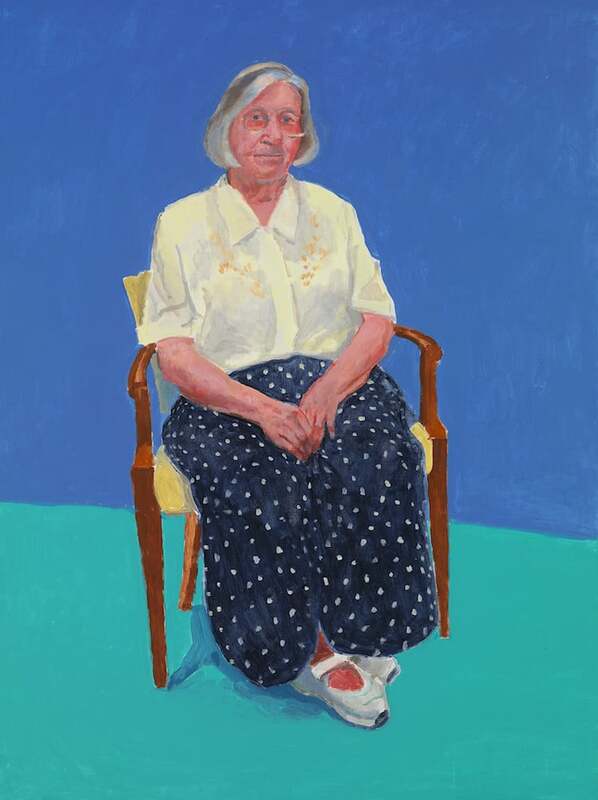 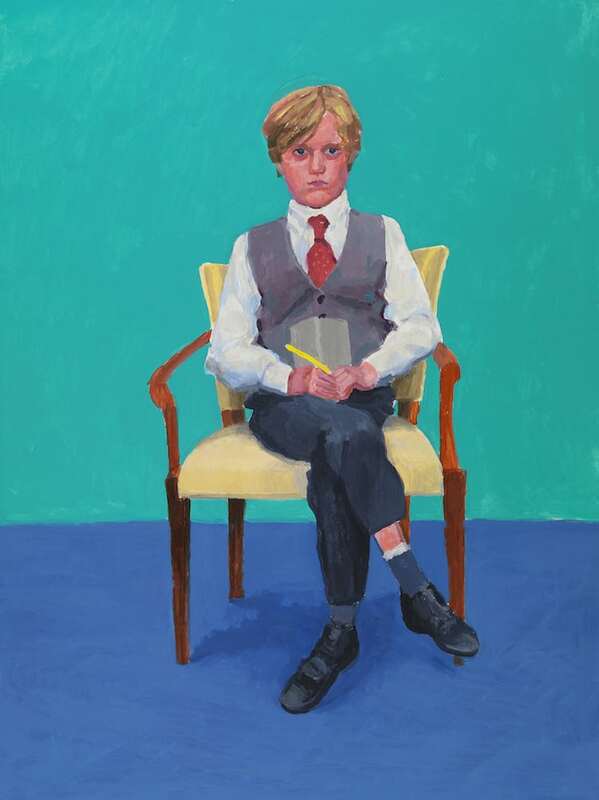 The portraits were created between 2013 and 2016 and feature some of Hockney’s close friends, family members, and figures from the art world. 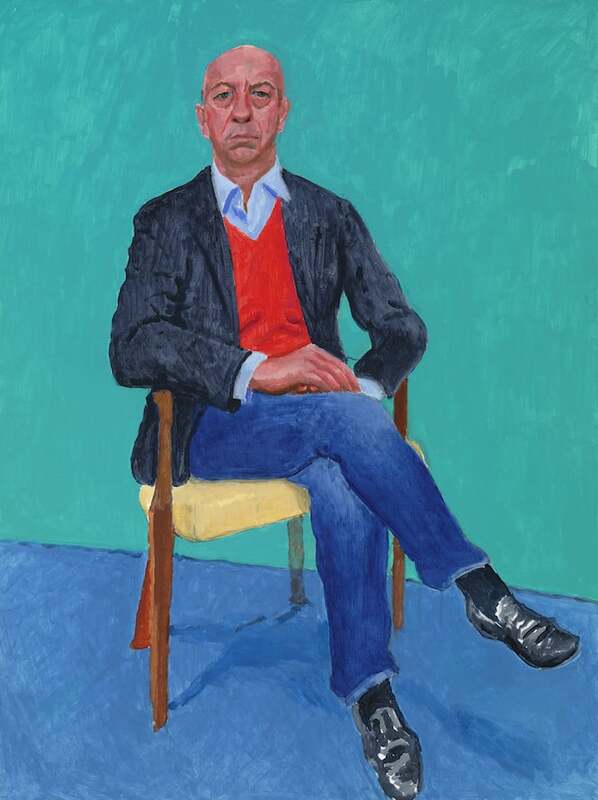 Each painting required a 3-day commitment from the sitter. 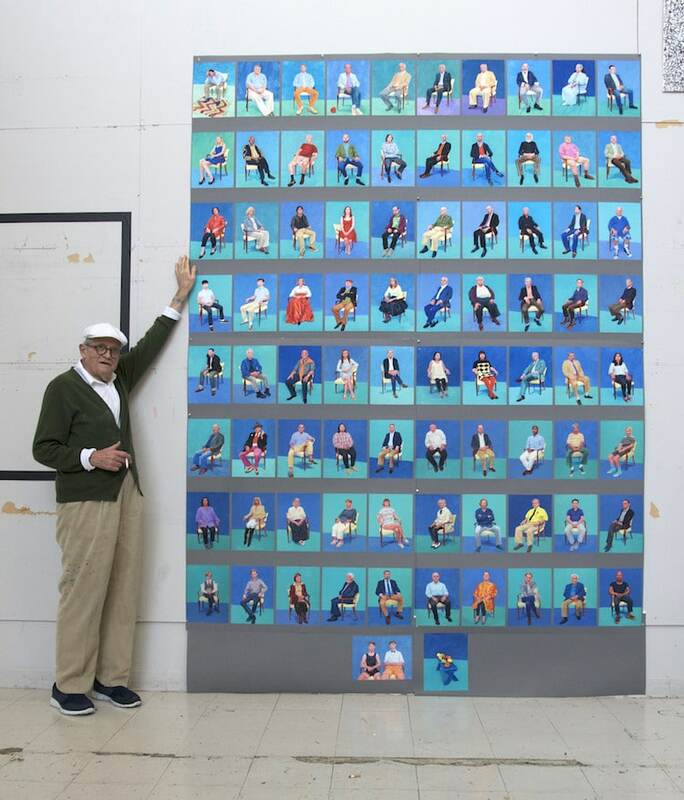 A complementary installation, In the Studio, includes a mural made of 3,000 stitched-together photographs. 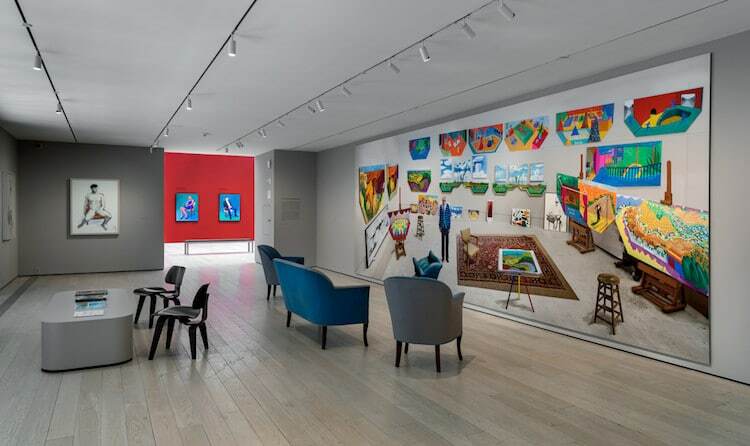 See our exclusive coverage from the exciting press opening below. 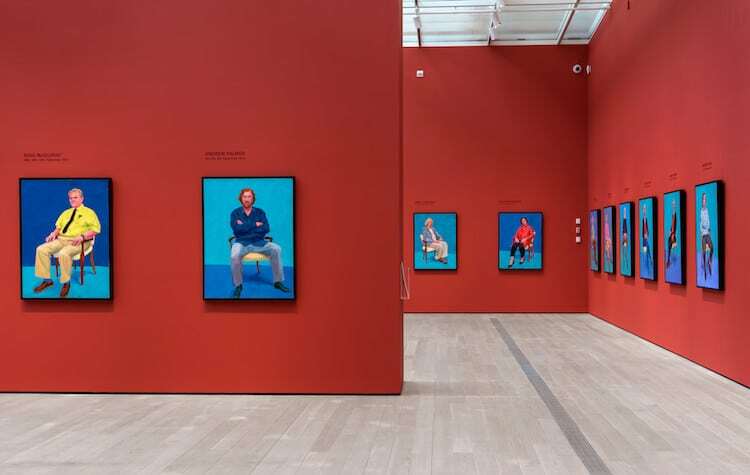 My Modern Met granted permission to use photos by LACMA. 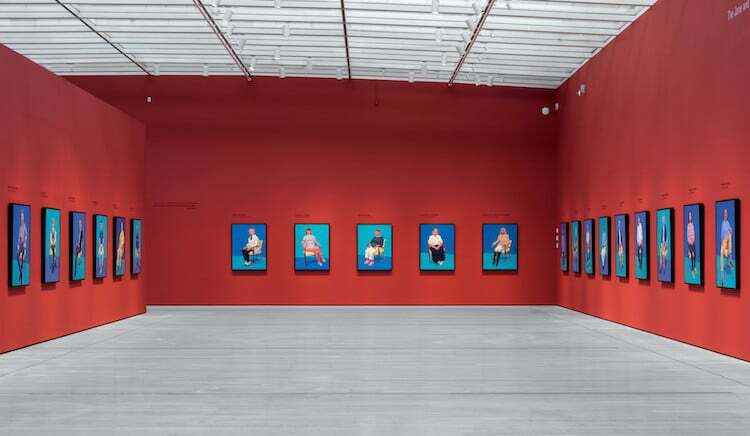 Haven’t Been to the LACMA Recently? 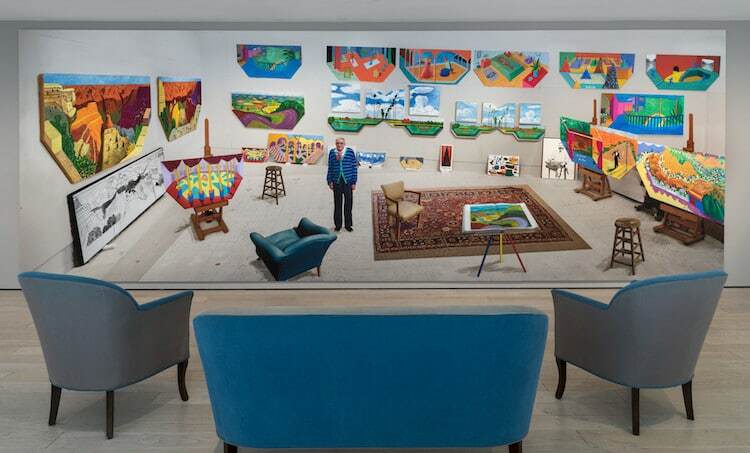 Go to See Some Warhol, Lichtenstein and Koons Art at the BCAM. 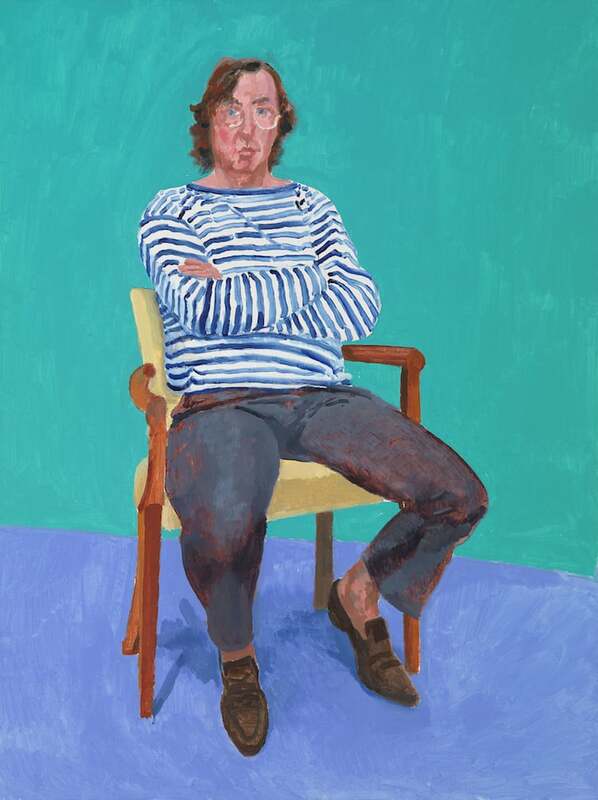 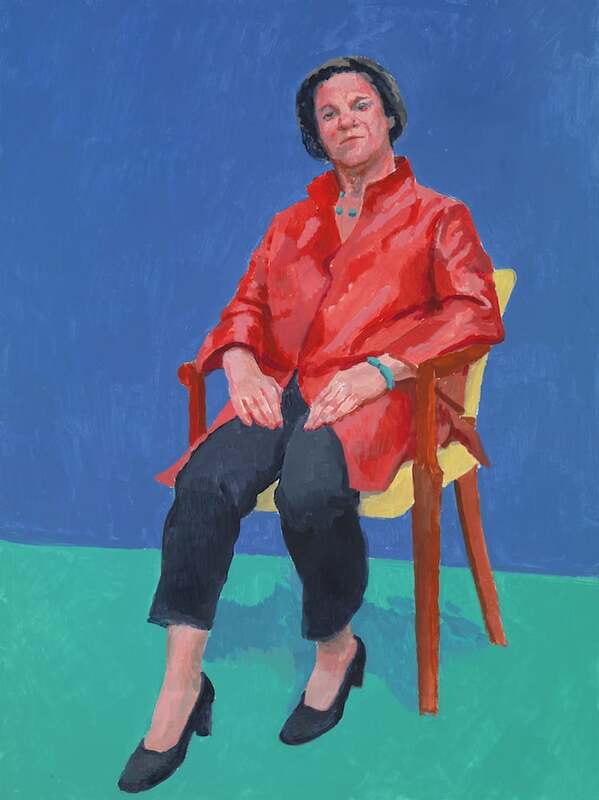 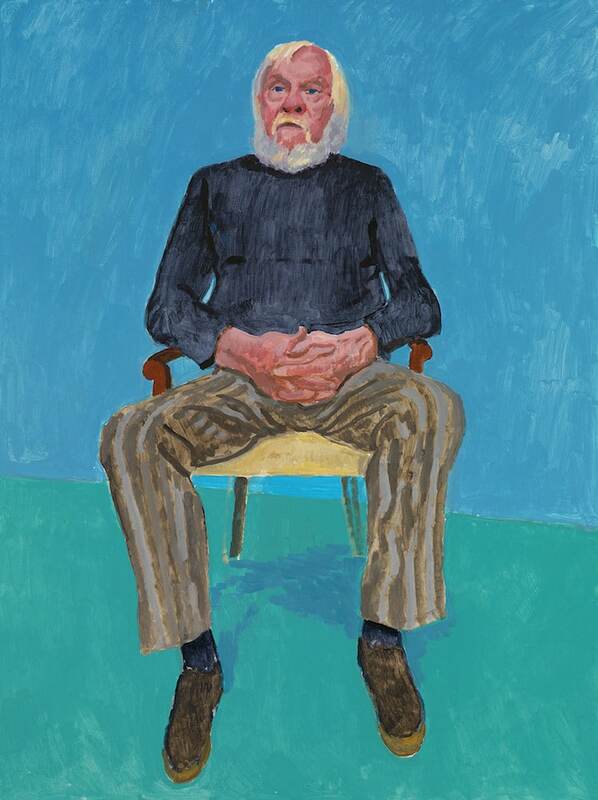 The post David Hockney Exhibit at LACMA Presents 82 Intimate Portraits by the Artist appeared first on My Modern Met.